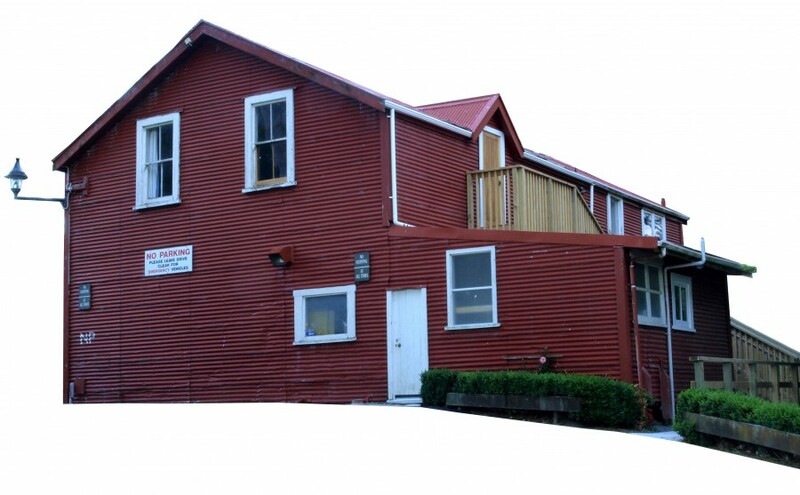 Our aim is "To encourage the enjoyment of Photography"
at the historic Gear Homestead in Okowai Road, Papakowhai. Our “50 Years of Photography” exhibition has now ended. A very big THANK YOU to members for your contribution to its success. So many have been involved. What an undertaking! Give yourselves a pat on the back. 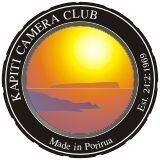 KCC Timeline 2009 - 2019 is now available in pdf format covering the activities of the Kapiti Camera Club over the past decade.